10-time national champion in ladies singles who won a bronze medal at the 1936 Olympics. She was born and raised in Antwerp, Sweden. 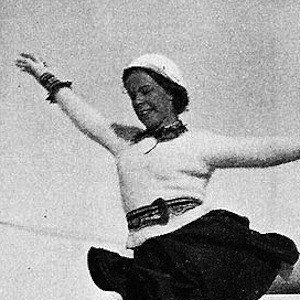 She won 5 Swedish Championships over the course of her career from 1927 to 1934. 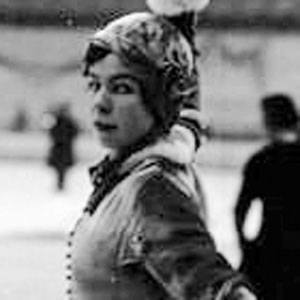 She was married twice to steel importer Nils Tholand, and in 1942 to Finnish figure skater Gene Theslof, whom she had a son of the same name with. At the 1936 Olympics, Norwegian speed skater Ivar Ballangrud took home 3 gold medals.